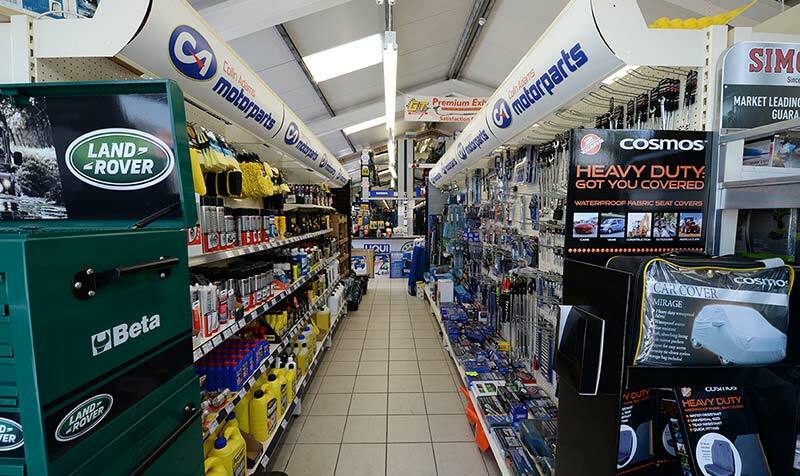 Colin Adams Motor Parts Have Now Been Serving The Newtownards, Ards Peninsula & North Down Areas With Quality Car Parts And Accessories For The Last 21 Years. 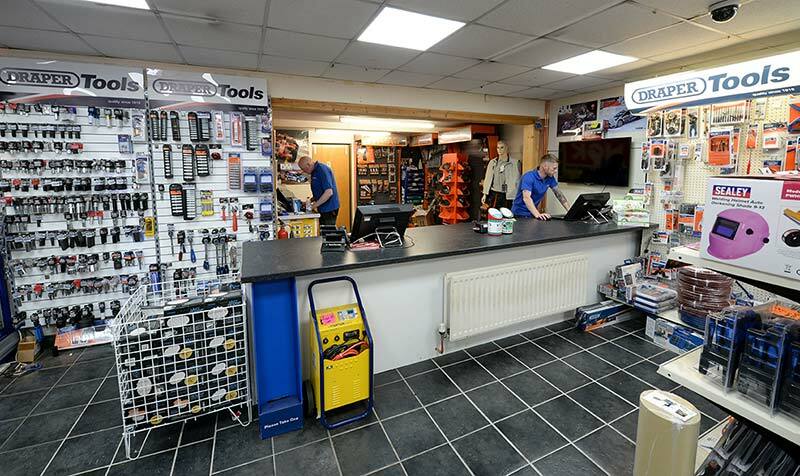 This Family Owned Business Started By Colin And Michele Adams First Opened Its Doors In 1998 At Mark Street, Newtownards With Only A Staff Of 3 And 1 Delivery Van. 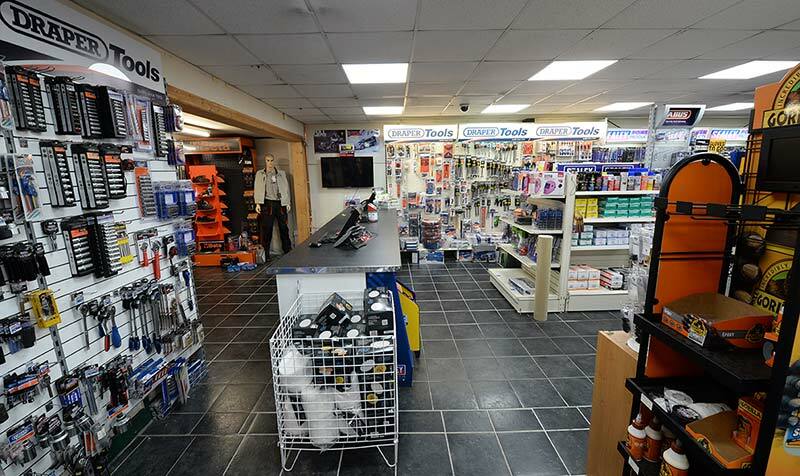 Over The Years The Business Has Grown From Strength To Strength And Now Boasts Over 45 Staff Members And 24 Vans. We Currently Offer The Newtownards, Ards Peninsula & East Belfast Areas A 5 Van Delivery Service 4 Times A Day. 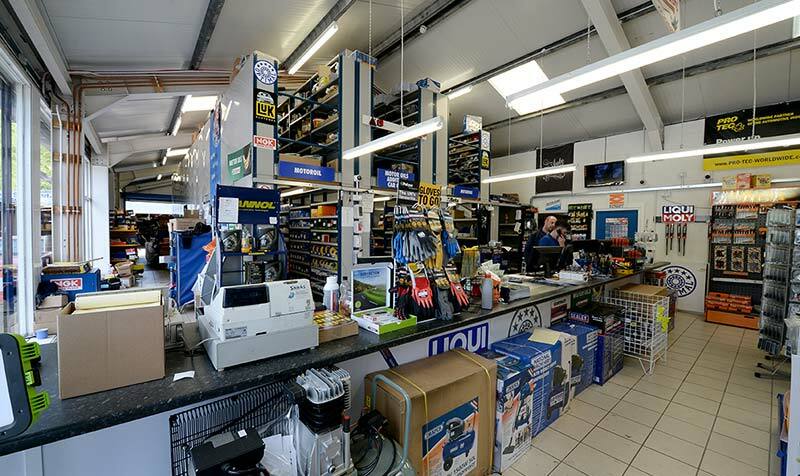 With Branches Located At 51a Mark Street, Newtownards & 441a Beersbridge Road, Belfast, We Are Ideally Situated To Serve East Belfast, Ards Peninsula And Beyond. 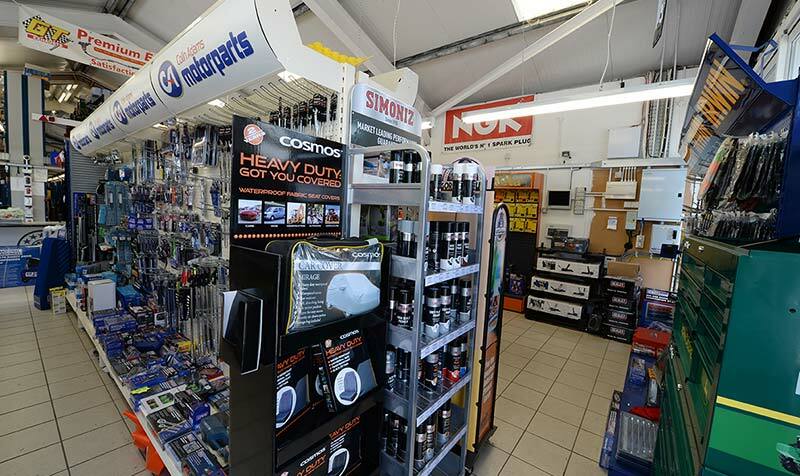 Our Showrooms Are Bright And Customer Friendly, Welcoming Any Members Of The Trade And Public With The Latest In Computer Technology At Both Our Branches, It Has Never Been Easier To Buy The Right Parts For Your Car. All We Require Is Your Vehicle Registration And We Can Do The Rest. 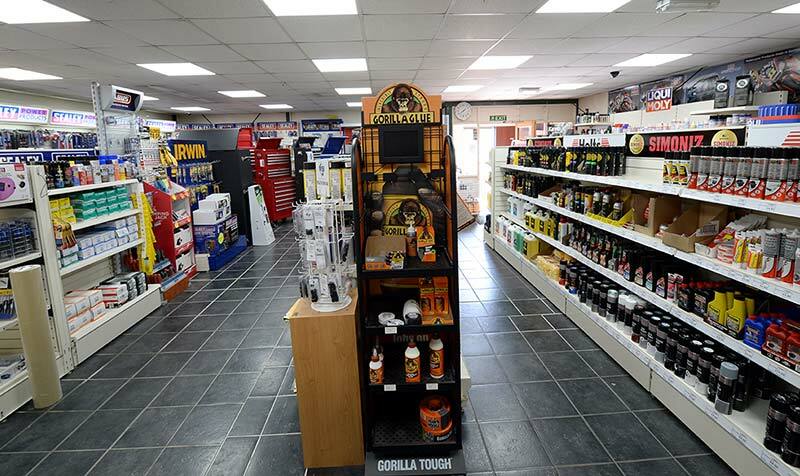 With Colin Adams Being A Member Of The FG7 Buying Group, We Can Offer The Best Value For Money For The Best Quality Products, And With Our Central Warehouse Being Located Near Cookstown We Can Give A Fast And Efficient Service. 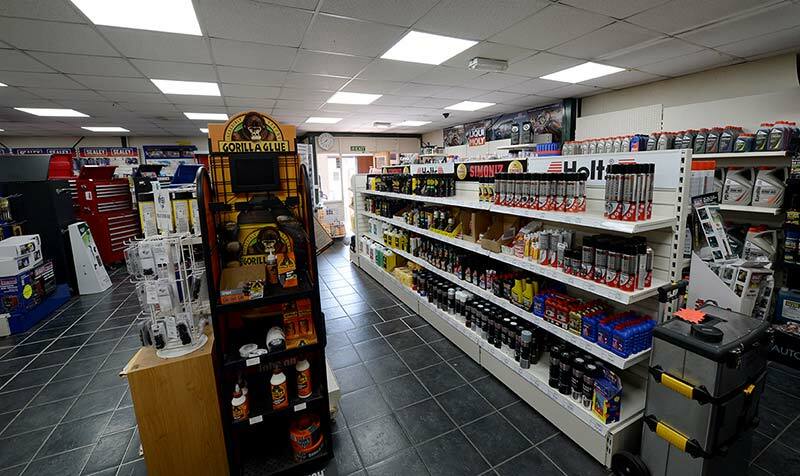 We Proudly Stock The Leading Brands Found In The Automotive Industry Today Including: SKF Bearings & Mountings, NGK Spark Plugs, Liquid Moly Oils and Chemicals, LUK Clutches, Mahle Filters & Many More Brands. 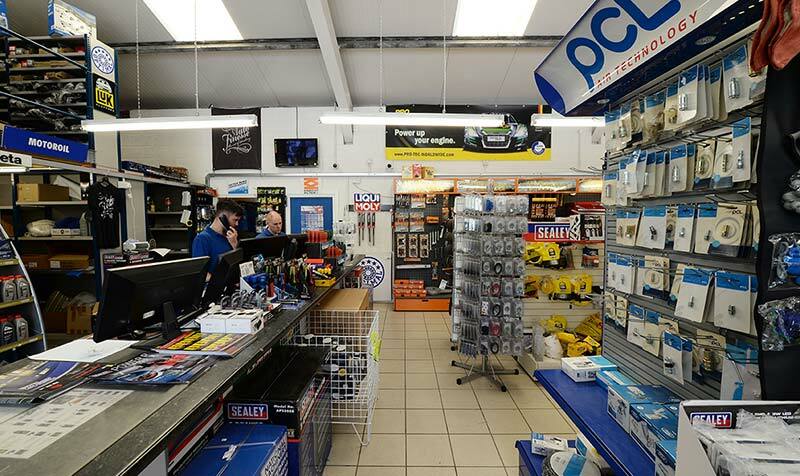 With Colin Himself Having Over 25 Years Experience In The Motor Trade And With A Staff That Has A Wealth Of Knowledge And Experience In Car Parts, Colin Adams Motor Parts Offers The Best Customer Service Available.